When the Blackhawks face the Red Wings to begin their preseason schedule on Tuesday night, it appears some of the key members of the Cup winning roster will be in the lineup. And, of course, some won’t. 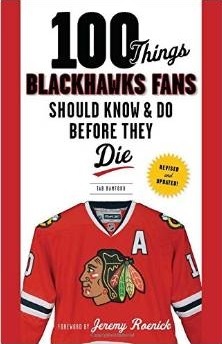 Duncan Keith, Brent Seabrook, Patrick Kane, Patrick Sharp, Brandon Saad, Johnny Oduya, Andrew Shaw, Bryan Bickell, Niklas Hjalmarsson, Nick Leddy, Marcus Kruger and Corey Crawford will lead the team onto the ice. 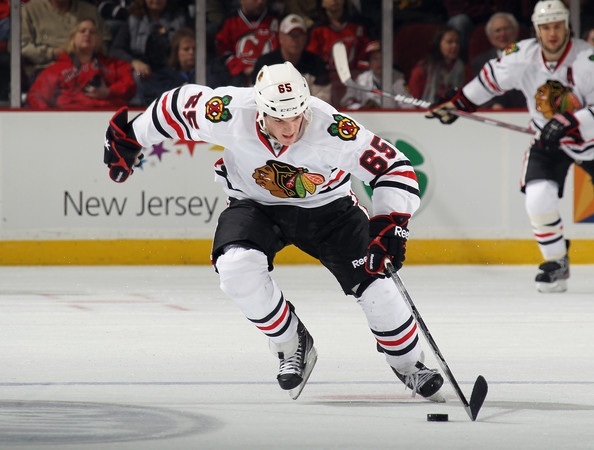 A few of the prospects expected to play a role on the 2013-14 Hawks, specifically Jeremy Morin, Jimmy Hayes and Ben Smith will play tonight as well. Fans will get a chance to see two of the hot names of the summer in action as well. Teuvo Teräväinen and Antti Raanta will dress, as will prospects Drew LeBlanc and Chicago natives Alex and Terry Broadhurst. The game starts at 7 pm CT, but will not be televised. 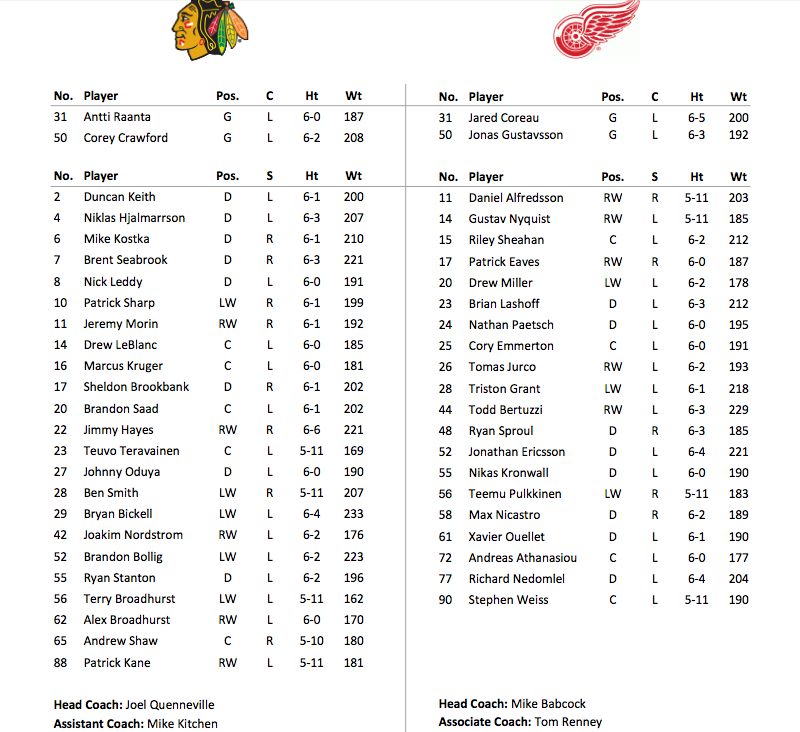 The complete rosters for Chicago and Detroit, as tweeted by the Sun-Times’ Mark Lazerus on Tuesday morning, are below. It looks like the regulars not playing are: Toews, Hossa, Handzus, Roszival for the Hawks and Datsyuk, Zetterberg, Franzen, Abdelkader, B.Smith, Kindl, Howard for the Wings. Notable Hawks prospects not playing: Pirri, Danault, McMeill, Nordstrom, Beach, Hartman, Clendening, Shalunov. I’m anxious to “see” how 29-23-88 and 10-20-22 do against guys with different jerseys. Datsyuk and Zetterberg played vs Pittsburgh. Franzen has a lower body injury. oops – correction: looks like Nordstom is playing. I am anxious to see 23, 56 and 62 tonight.